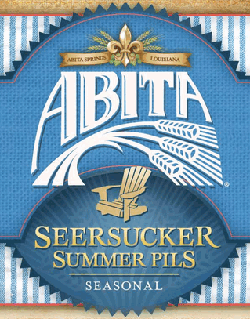 Abita Seersucker Summer Pils is a sophisticated refresher. It is a vision of semi-hazy gold with a constant lattice of bubbles streaming from the edge. 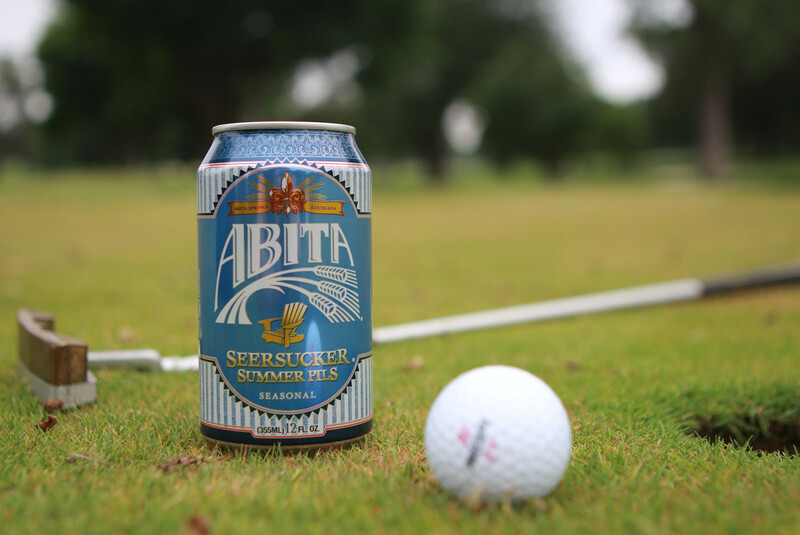 A healthy head perched on top distributes tangy notes of wheat and banana. 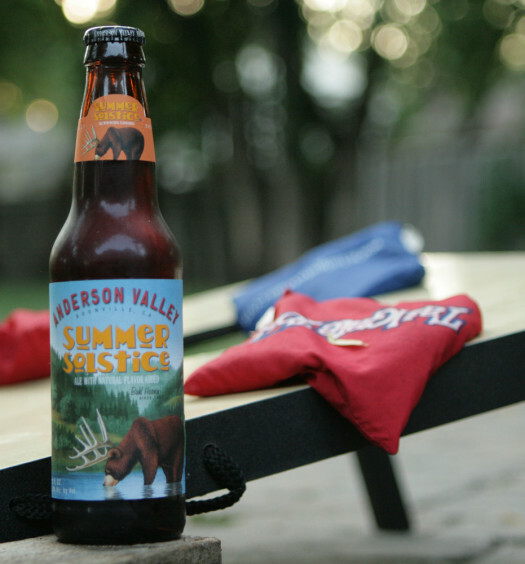 Tasting commences with a medium-bodied hop-tart malty draw which resides until the finish. 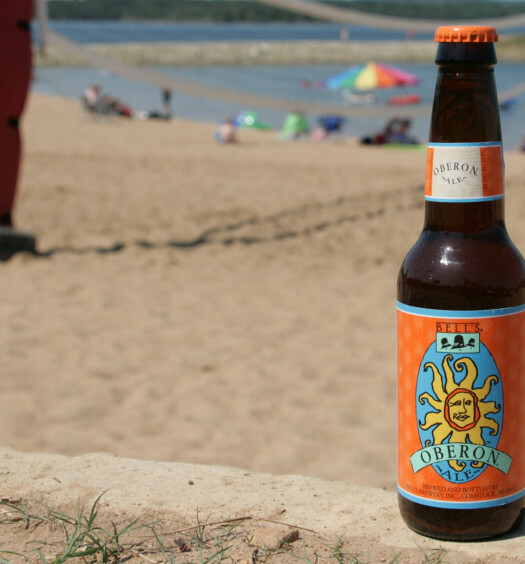 Orange and a hint of pepper join toward the back concluding a very pleasant experience. Place Abita Seersucker Summer Pils in your bag for chillin’ by the pool or floating the perimeter. You will be well prepared for the occasion.